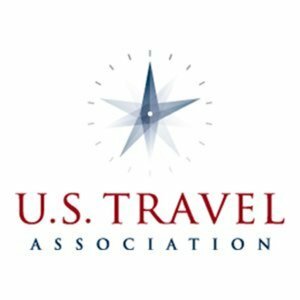 The U.S. Travel Association recently announced the 2012 Destinations Council Destiny Awards winners, recognizing members who showed excellence and creative accomplishment in destination marketing at the local and regional levels. The presentation occurred at the association&apos;s recent Educational Seminar for Tourism Organizations (ESTO) in Boston, MA. We would like to congratulate these forward-thinking destination marketing organizations for their hard work and excellence in travel promotion. For a full list of the 2012 Destiny Award winners, visit USTravel.org.